Beautiful Mindfulness Reiki Symbols Mandalas Posters! 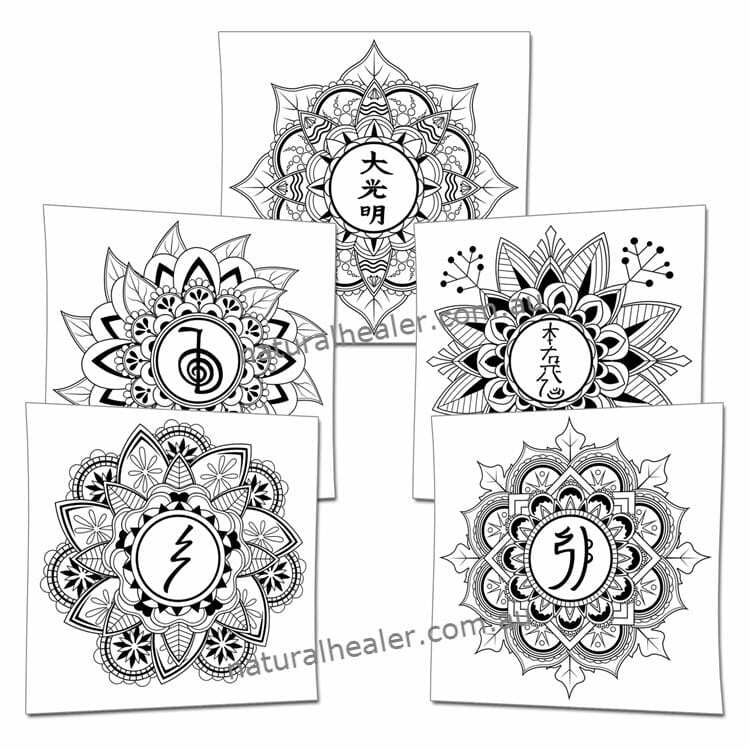 Once printed out, these gorgeous 5 Reiki Symbols Mandalas Posters will not only assist you in remembering how to draw them when healing yourself or others, but will encourage meditation and mindfulness! Mindfulness, meditation and the Reiki Symbols go hand and hand! As such, I created these 5 Reiki Symbols Mandala Posters to combine the symbols’ elegant strokes with the intricacies of a Mandala! These are an ideal way to express yourself and quieten the mind at the same time – all with the energetic beauty of a Reiki symbol at the centre! 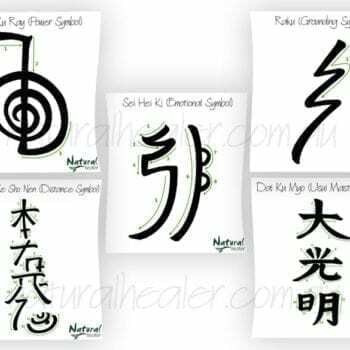 Reiki Symbols are a way to further enhance the Universal energy a Reiki practitioner is channeling. The symbols are typically “drawn” with the hands and then activated to the healer’s focus. 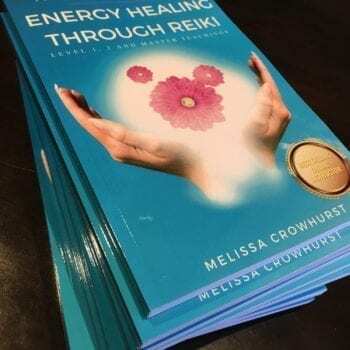 Reiki itself is an non-invasive healing technique that’s able to activate the natural healing processes within oneself to restore physical and emotional well-being. The symbols bolster this ability. A Mandala is a circular figure which represents the Universe. Today, the detail and beauty of Mandalas have become a popular way for many to become ‘mindful’ through colouring in the Mandala — where they get quiet and focus on what they’re doing — and once done, you have a gorgeous piece of artwork you can be proud of! These posters have been designed for you to not just be mindful, but to also focus on and benefit from the Reiki symbol’s loving intention. If you’re ready to get your posters today, simply click the add to cart button! Once complete, your posters will be emailed to you immediately! 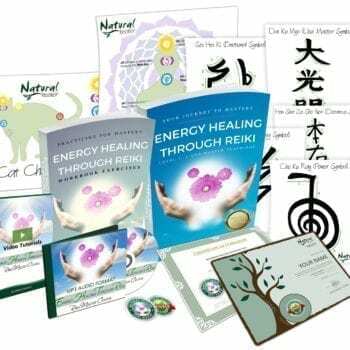 Of course, if have questions be sure to check out our FAQ and refund policy here; or if you have queries about the Reiki Symbols Mandalas Poster package, contact us here anytime! Very beautiful mandalas – thank you Melissa for creating and sharing them. These wonderful mandalas help combine the power of reiki with colour therapy and mindfulness. I recommend them to everybody. Thank you Melissa these are wonderful mandalas that I can incorporate into my practice. These are fabulous, so relaxing when colouring in. I highly recommend them. What a wonderful gift.Thank you so much.